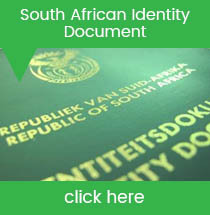 The Department of Home Affairs will issue a Death Certificate once all the necessary forms and notifications procedures are completed. 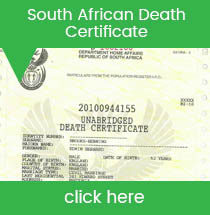 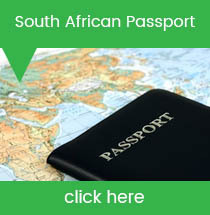 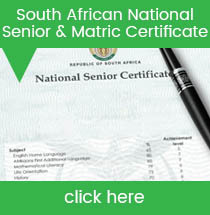 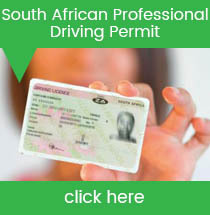 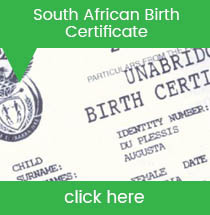 Ntsika can verify the legitimacy of the claimed death certificate. 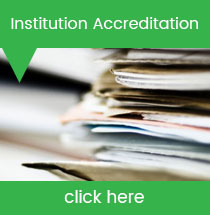 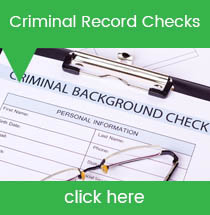 We are accredited by AFISwitch as criminal record check service provider. 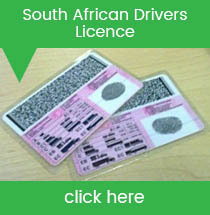 The turnaround time for the AFiS criminal check report is 24-48hrs. 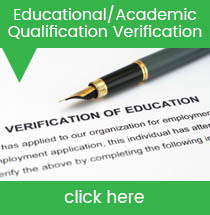 In some professions a person that passes a specific qualification has to register with a professional body as a legal requirement to be able to practice within the profession. 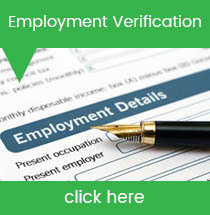 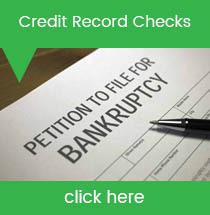 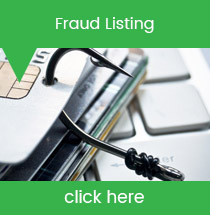 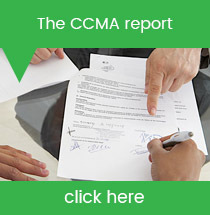 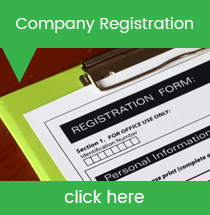 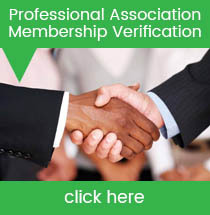 We verify if that person is an active member of the relevant association.